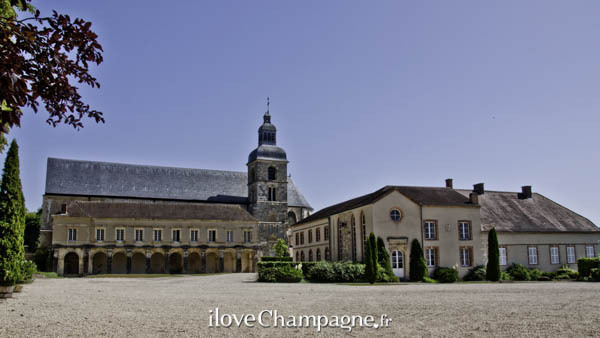 A half-an-hour drive south of Reims takes you to the small village of Aÿ, which is home to several famous champagne houses, such as Bollinger, Deutz and Ayala. This sub-region’s most majestic wines come from Aÿ and its close neighbors Mareuil-sur-Aÿ, Dizy, Hautvillers and Cumières. The Marne valley continues tens of kilometers west of Aÿ as farmland mostly dedicated to Pinot Meunier, because the frost-prone conditions of the valley are best suited for the variety. There are several small producers worth a visit in the area and a few quality restaurants and places to stay. East of Aÿ is the city of Châlons-en-Champagne, a good day-trip destination for those interested in architecture, history and gastronomy.